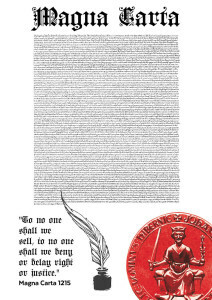 Magna Cake’s are appearing all around the world in celebration of the 800th anniversary of Magna Carta. Not everyone has the time, dedication, or expertise to create a Magna Cake by hand as Mrs Jensen did (her amazing effort took 94 hours and is currently on display at Salisbury Cathedral). However, a lack of icing and baking expertise does not mean you cannot enjoy your own Magna Cake. 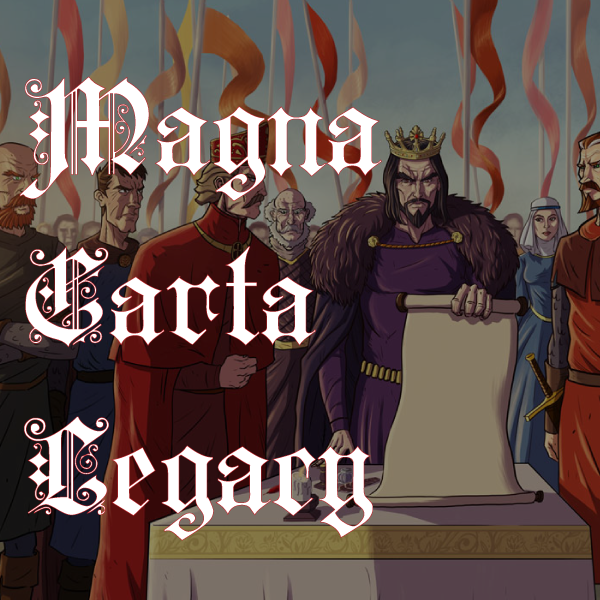 The Supreme Court of the ACT are having a Magna Cake made for a ceremonial sitting of the Court on the 15th of June in celebration of the Magna Carta. 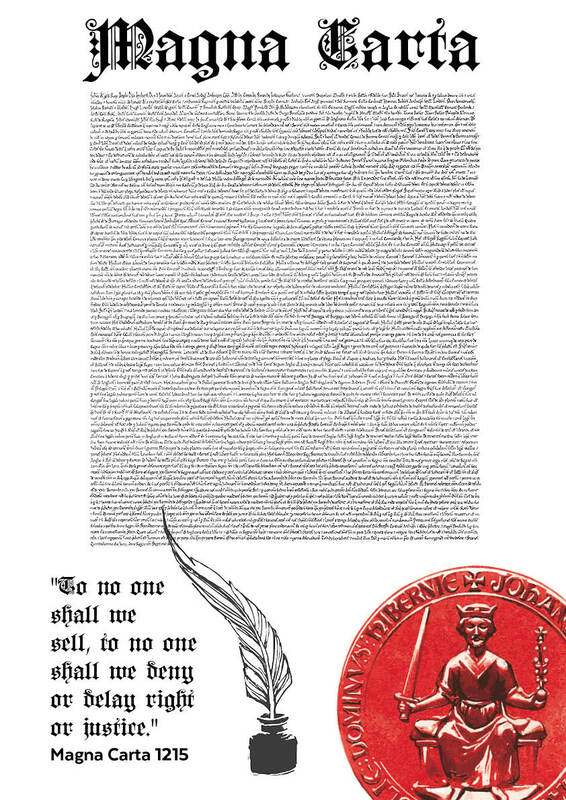 The Magna Carta Committee have designed some icing patterns so that you can also celebrate the anniversary with a Magna Cake. Many Cake Solutions websites allow you to simply upload your image and then collect your cake.